This course is offered twice a year; please join the mailing list to be informed about the next time it’s available. Loneliness is a modern epidemic in need of treatment. When we feel alone, we are disconnected from the source of power within and begin looking for guidance everywhere. But you are truly led. You are truly guided. From birth, we have helper energies around us. Angels. Guides. The supporting energies of the Universe. Ask for help and receive it. Discover how to communicate with them in this 9 week course. You don’t need a shaman, a priest, or a psychic. You already have everything you need. All it takes is connection. 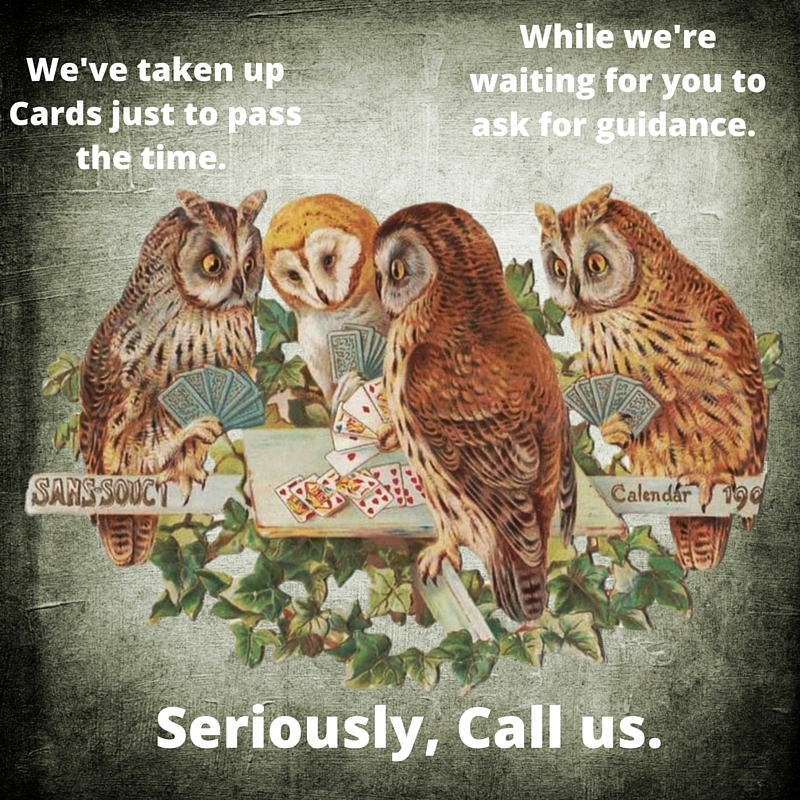 Our Guides WANT to help — but we have Free Will, so they CAN’T help unless we ask. Once you learn this, you’ll never feel lonely again. Sometimes, we know SOMETHING’s there but it’s hard to tell apart the voice of fear or worry from the voice of true Guidance. Some days we’re inspired, but how do we know if it’s for real? Is that really your path, or is it just a diversion? Is it Resistance talking, or is this really a bad idea? This inner dialogue can leave us feeling tired and very much alone. In this course, you will learn the tools to communicate with your Guides and Helpers through practical processes, but once you learn, you’ll find that you can reach them anytime. You will see that all your life, even in the darkest night of the soul, you were helped — even if you couldn’t see it at the time. You’ll step confidently into your Soul Path, knowing that always, always, the Universe has your back. We are constantly being buffeted by other people’s energy, energetic shifts such as astrological events, and everyday life. It can be tough, as an empathetic person, to withstand this. 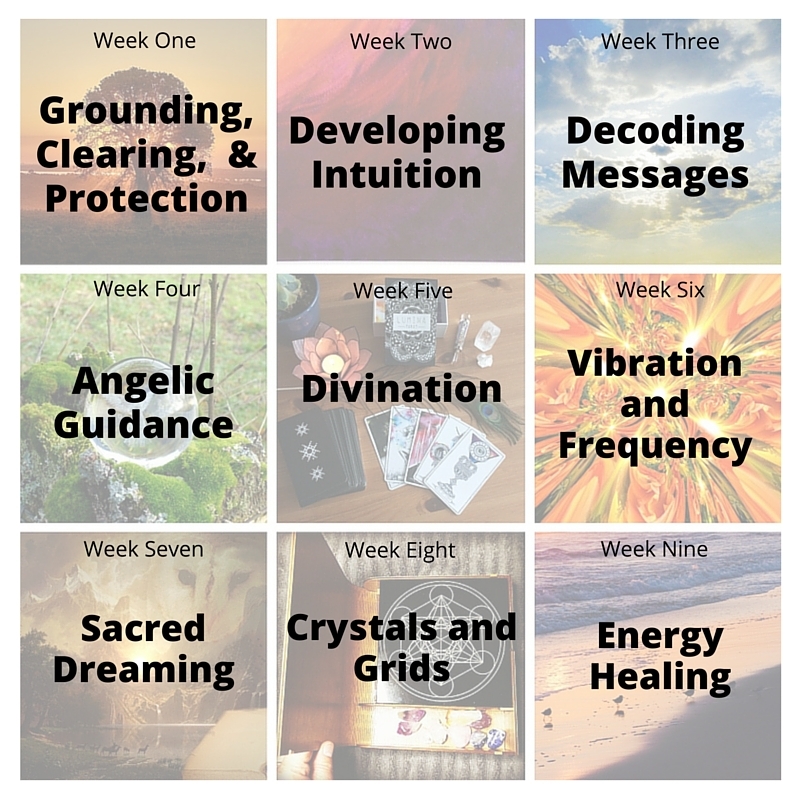 Week One is all about learning the tools for grounding yourself when you’re feeling off-balance, clearing other people’s energy, or the energy of situations, and protecting yourself so you don’t have to be a hermit or avoid humans. A set of tools for minding your own energetic system, and easily smoothing out the energy when you’re feeling vulnerable, frazzled, or leaky. This week we’ll dive into the different types of intuition and the ways that you may be experiencing messages from your Guides and Source. Everyone is different in the way they receive energy. 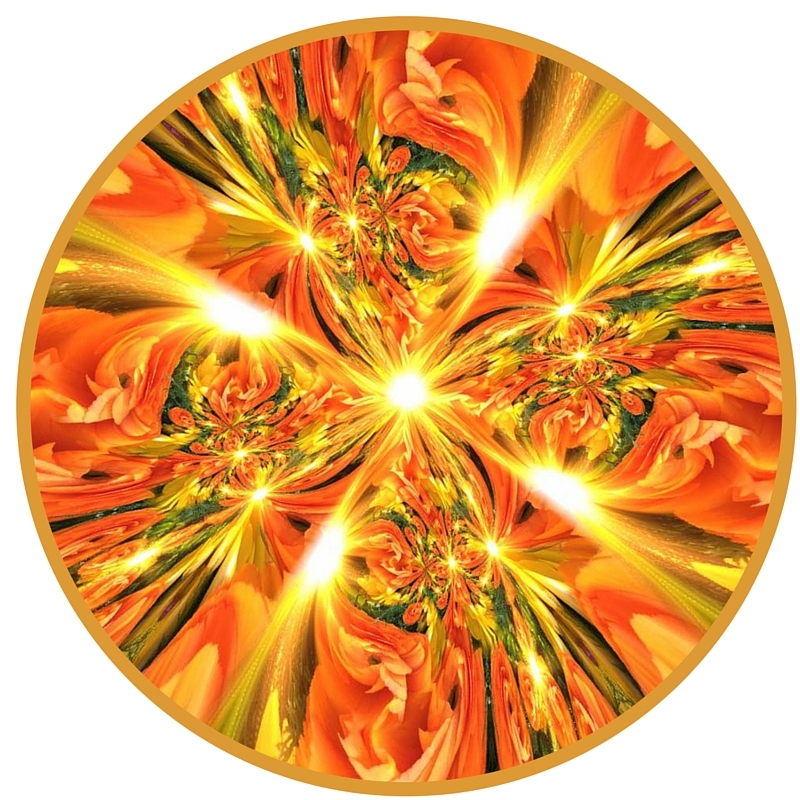 YOUR way of experiencing the energies is different than other peoples’ — it’s delightfully and uniquely yours. Once you get acquainted with your intuitive style, you can rely on it in Shamanic Journeying, as a way to access guidance, messages and healing on an incredibly profound level. Week Three will explore the ways in which we can understand messages, and how to use our own discernment to decode. You will learn how to do an Shamanic Journey in the upper world and how to communicate with Guides without fear (and maybe even with a little fun). Using a simple set of tools, You’ll be able to confidently tell when your “lizard brain” is playing tricks on you and when you’re receiving a clear message about which path to take. Once you get the hang of it, you’ll no longer need the help of a psychic to decipher “the signs”. You’ll just know. Guest Expert Dana Machacek teaches how divination tools offer practical, accessible, and accurate means to understand and interpret any intuitive hits or divine guidance you receive. They can function as a reliable and precise intermediary between the subconscious and conscious minds. 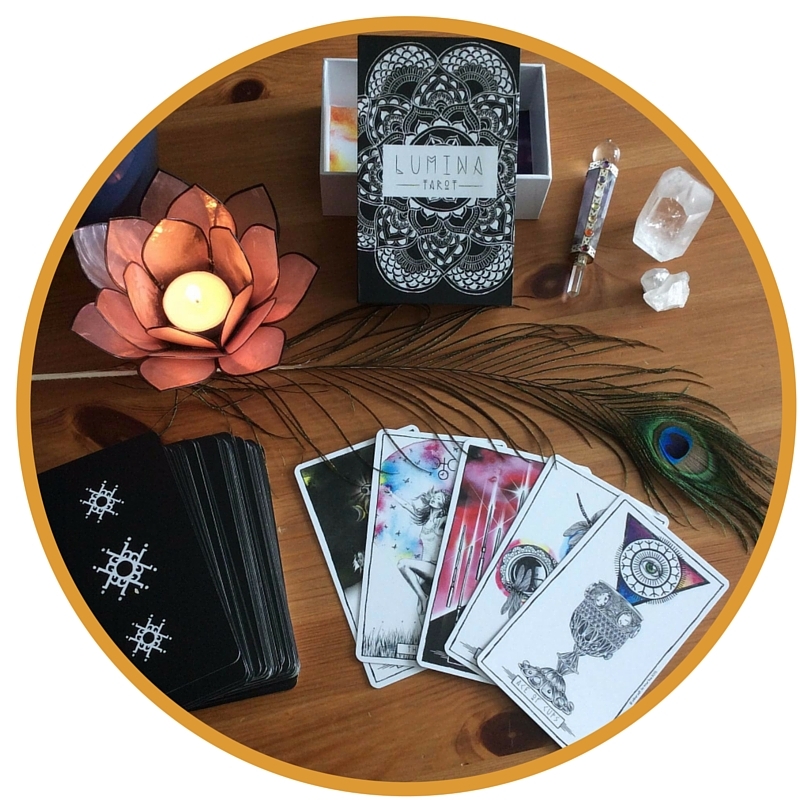 When you’re able to overcome any initial intimidation and gain practice and confidence in using divination tools, you’ll experience just how reliable, comforting, and on point they can be in communicating to you what you most need to know. We hear a lot about raising our vibration to attract what we want, but manifestation does not come easy to so many of us. Guest expert Karolyn McKinley will share insights and hands-on exercises on this sometimes confusing topic. 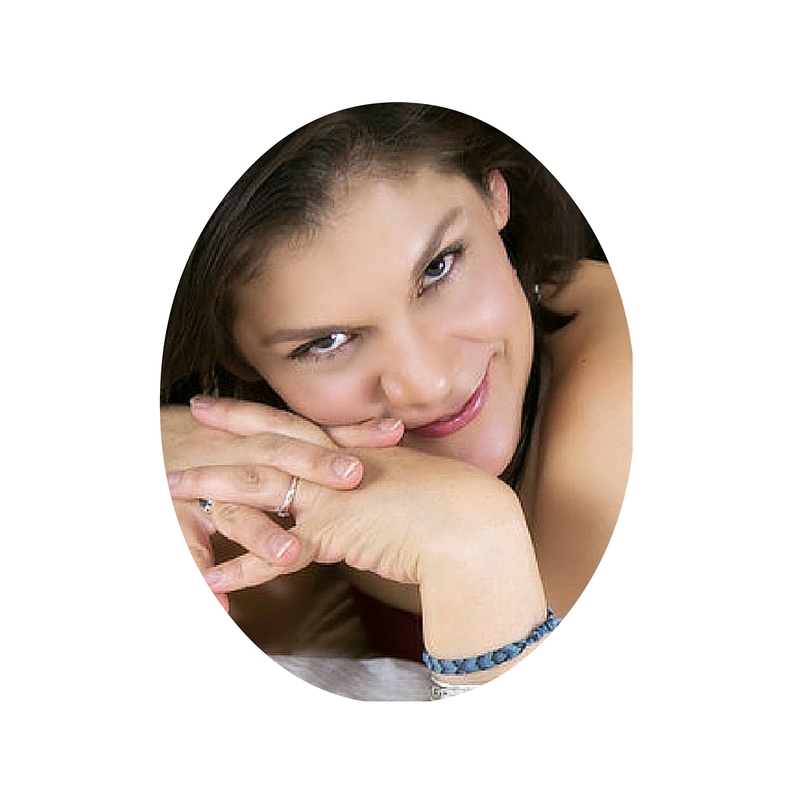 Karolyn will teach us all about high frequency vs. low frequency thoughts and feelings, and how they shape your reality. We’ll also look at the differences between linear perception (of time & space) and spherical-holographic perception (everything exists simultaneously) — the key to creating miraculous results! Sacred Dreaming is an ancient practice that allows us we can find the deeper meaning and purpose of our experience. 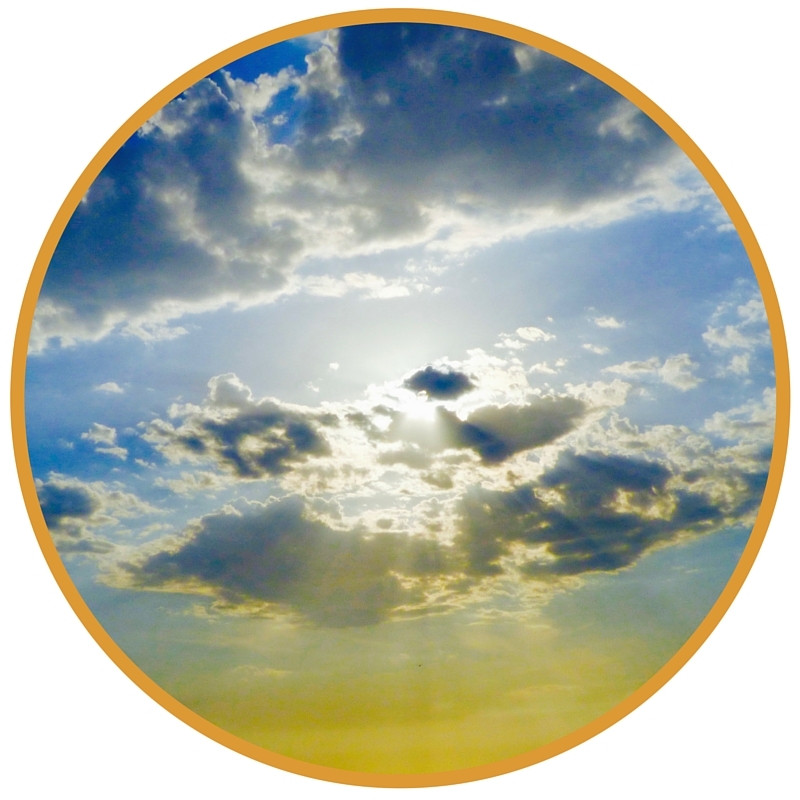 In this practice, we enter the dream with intention and a request for guidance from spirit guides, guardian angels, archangels, ascended masters and other Light Beings. They can come to us in many forms, and answer our questions in ways that can only be experienced and interpreted by the dreamer. 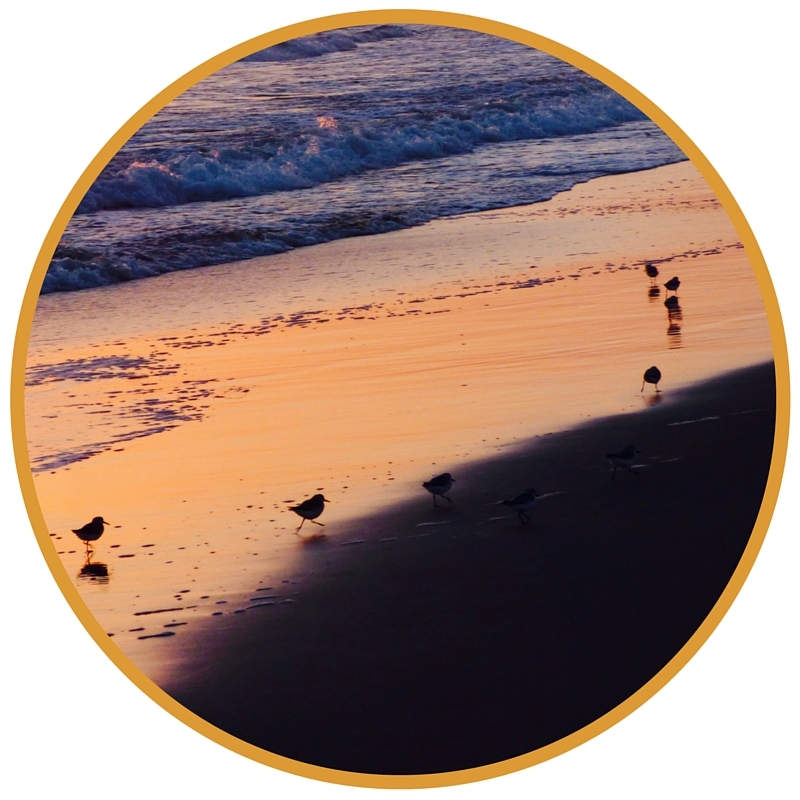 With practice and a framework to guide you, Sacred Dreaming is an opportunity for you to leave the confines of time and space and meet your Spiritual Backup Team any time you wish. Crystals and grids have been used for eons, going back to Stonehenge and ancient civilizations. When we harness the power of crystals and grids in a mindful way, we amplify our intentions and send a clear message to the Universe. In our final week, we will bring it all together with a completion ritual. We’ll celebrate together in circle, share our experiences, fully claim our new tools and talk about any questions or doubts. And in the spirit of celebration and cycle completion, each participant gets a shamanic energy healing for what they need most right now. 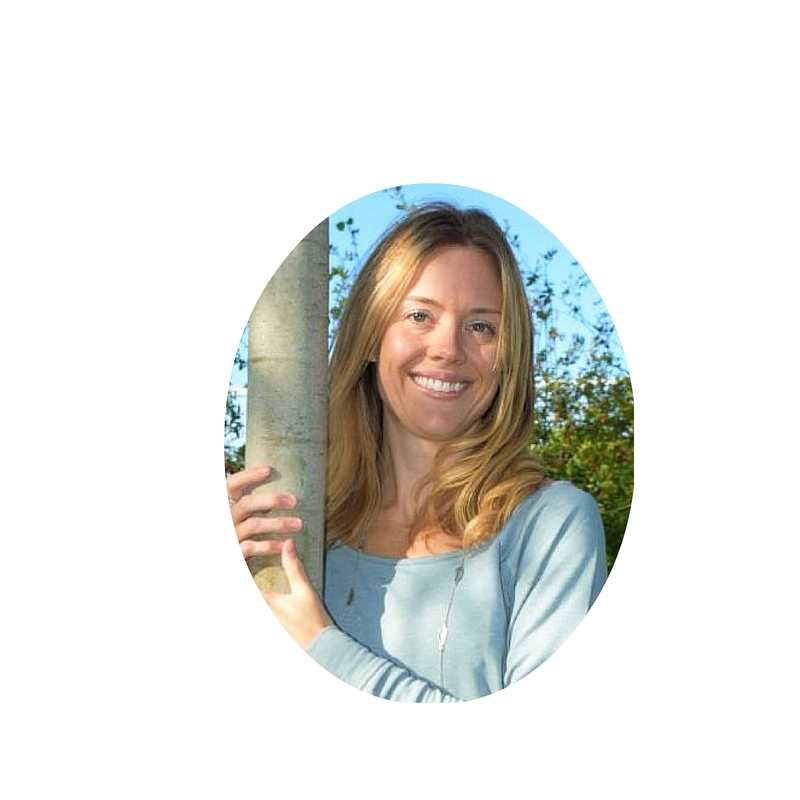 Lisa is a guide and mentor to spiritual entrepreneurs and seekers, and teaches Shamanic Journeying. She’s been an entrepreneur for nearly 20 years, with a variety of businesses until she found her calling as a Guide to the Guides during a process of intense surrender. 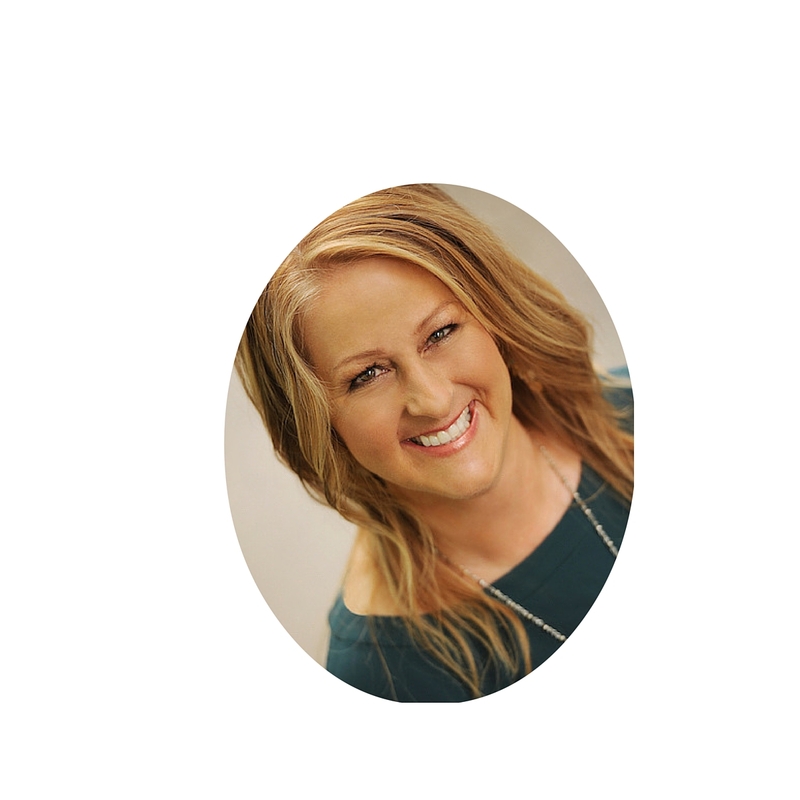 Lisa’s work encapsulates everything that is important to her — shifting the world through spirituality, helping clients find their purpose and passion, and introducing people to the deep and sometimes hilarious world of the Guides. 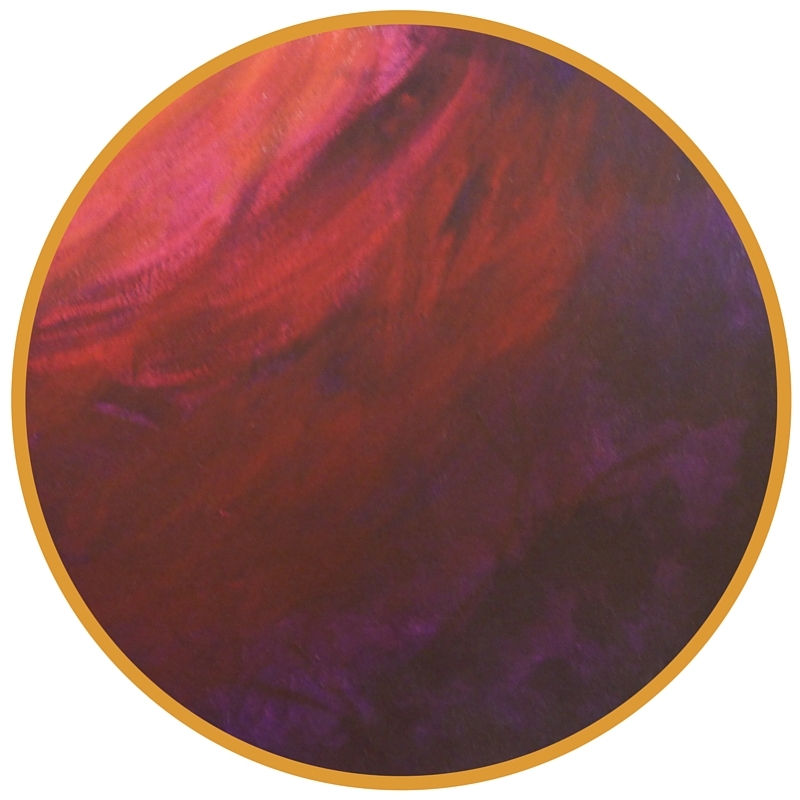 Sara’s purpose is to help people empower themselves with the tools they need to access their own internal compass or spirit guidance team (including angels, guides, ascended masters, and past loved ones), that will help guide them every step of the way on their beautiful and unique journey. 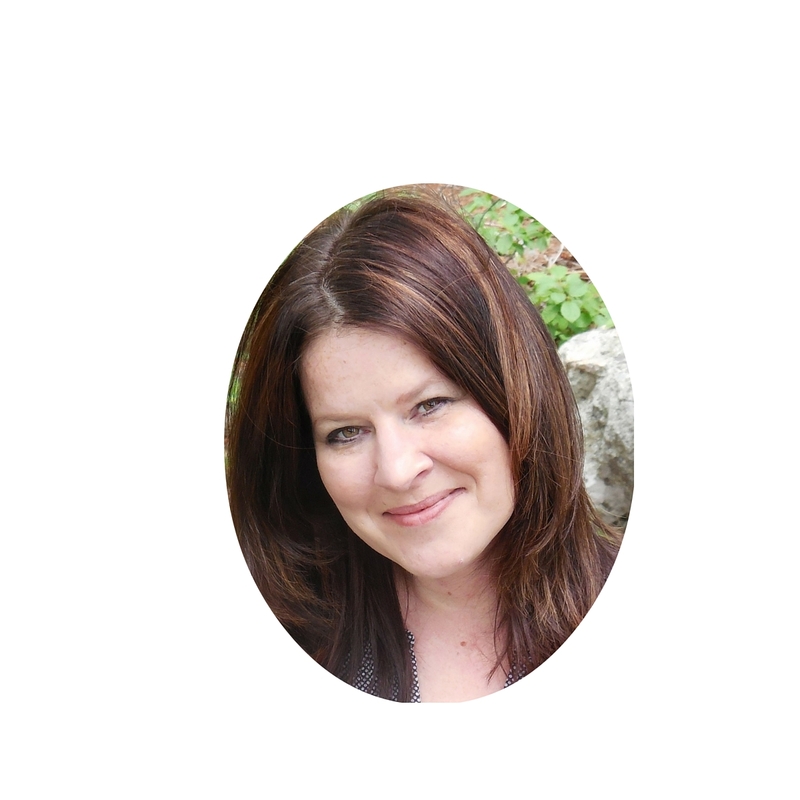 Lisa is a Dream Activator who has dreamed intentionally since she was a small child. Having honed the skill of active dreaming, she inspires others to explore the dreamscape with purpose. 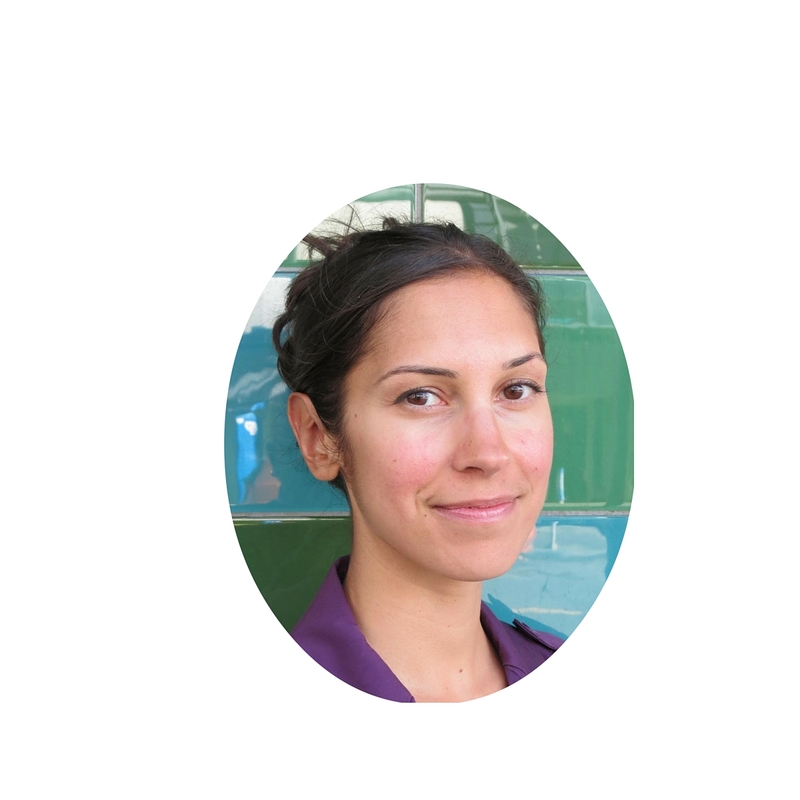 She teaches people how to access their Spiritual Backup Team through in the dream world. 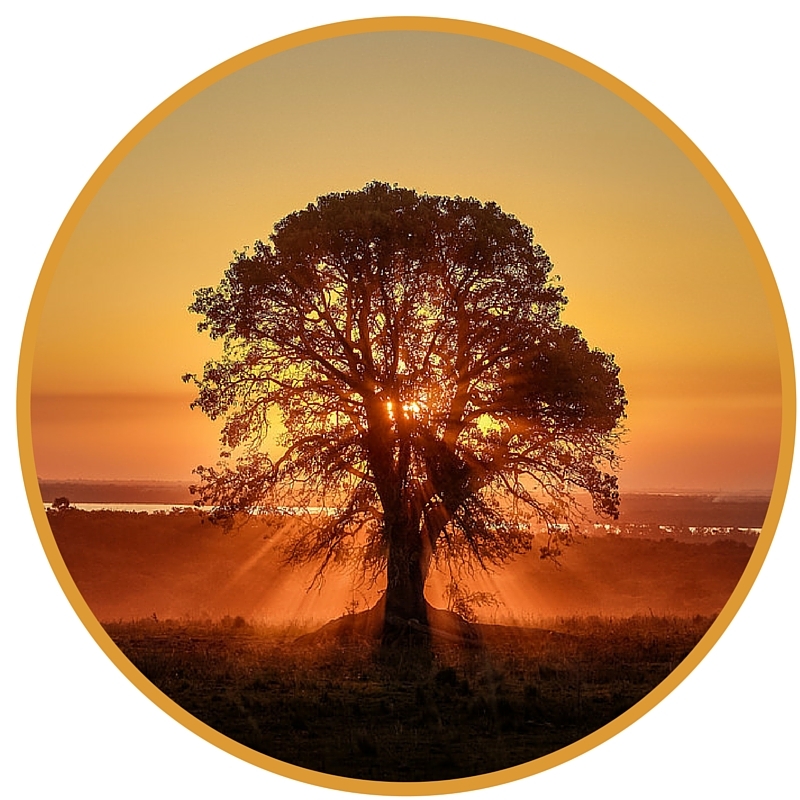 Karolyn combines 25 years as a therapist, healer and spiritual mentor, to create transformational experiences for her clients in what she calls “life alchemy.” A seeker of the magical and miraculous, she is dedicated to the re-enchantment of everyday life. 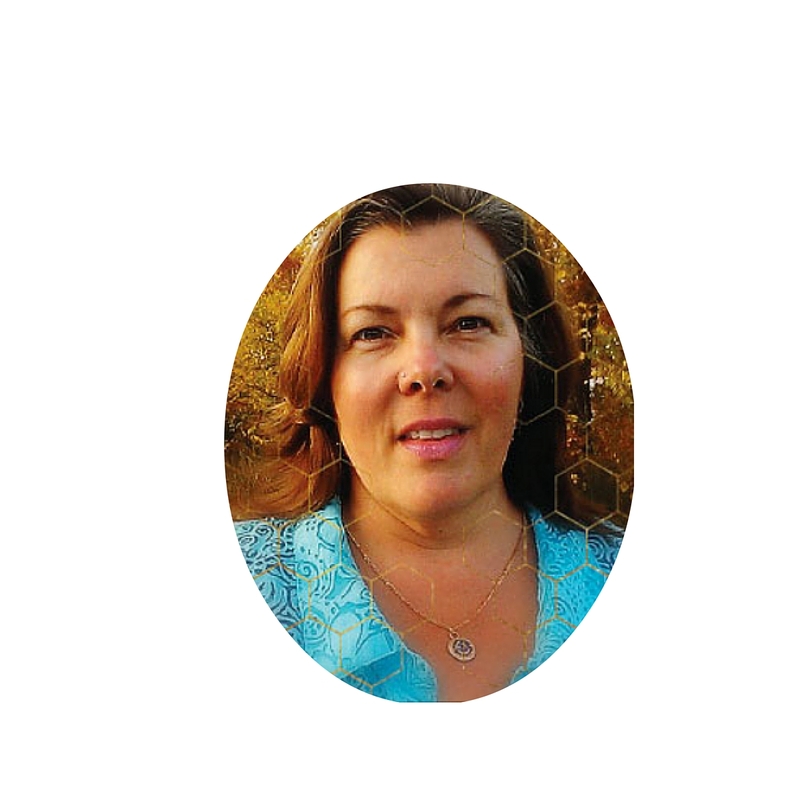 Dana is an intuitive guide, energy healer, and high vibe tarot reader. 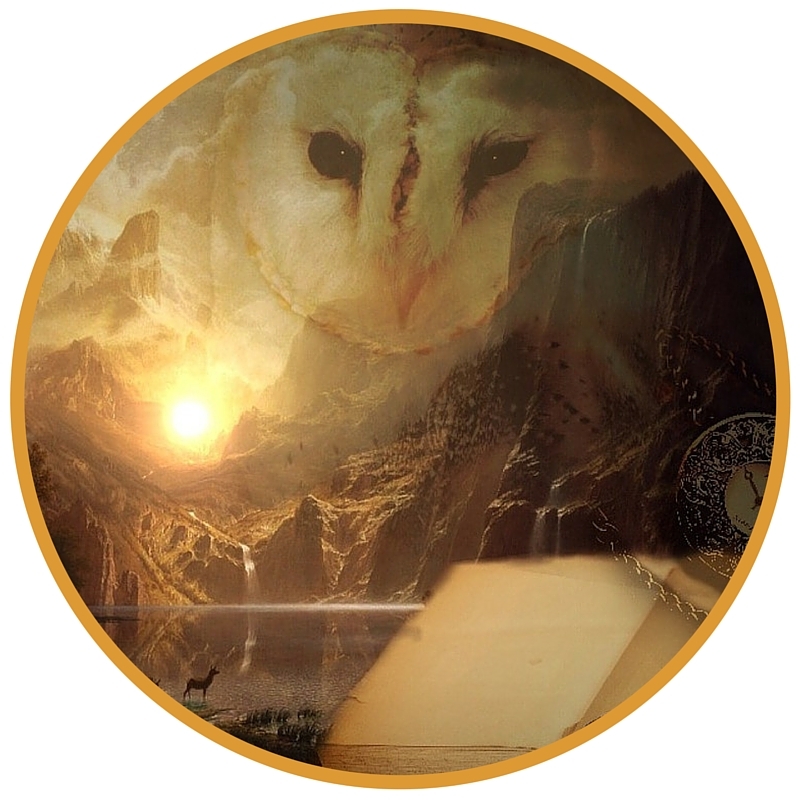 She helps people to connect deeply and intimately with themselves through divination tools, clairvoyant insights, and effective energy medicine practices. In addition to her highly resonant private sessions, she is also known for her popular tarot card pulls on Instagram and Facebook, where she channels and shares daily intuitive guidance. 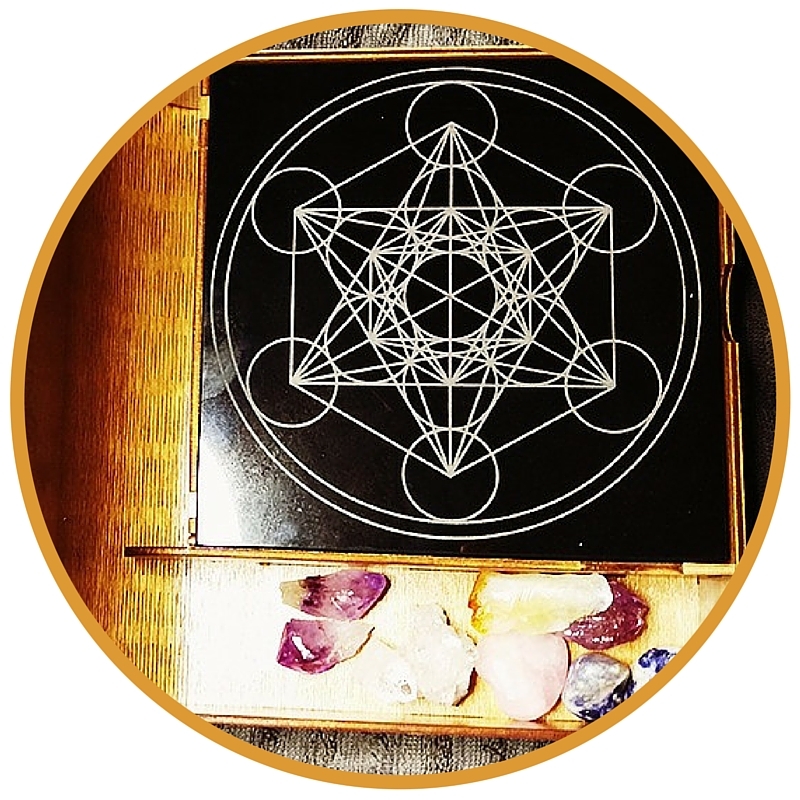 Sherri Hayter is a sacred artist and the founder of the Crystal Grid Experience, a self-paced exploration of crystals, sacred geometry, energetic resonance, and intention. She is currently creating a worldwide crystal grid energetic matrix called Brave Love. 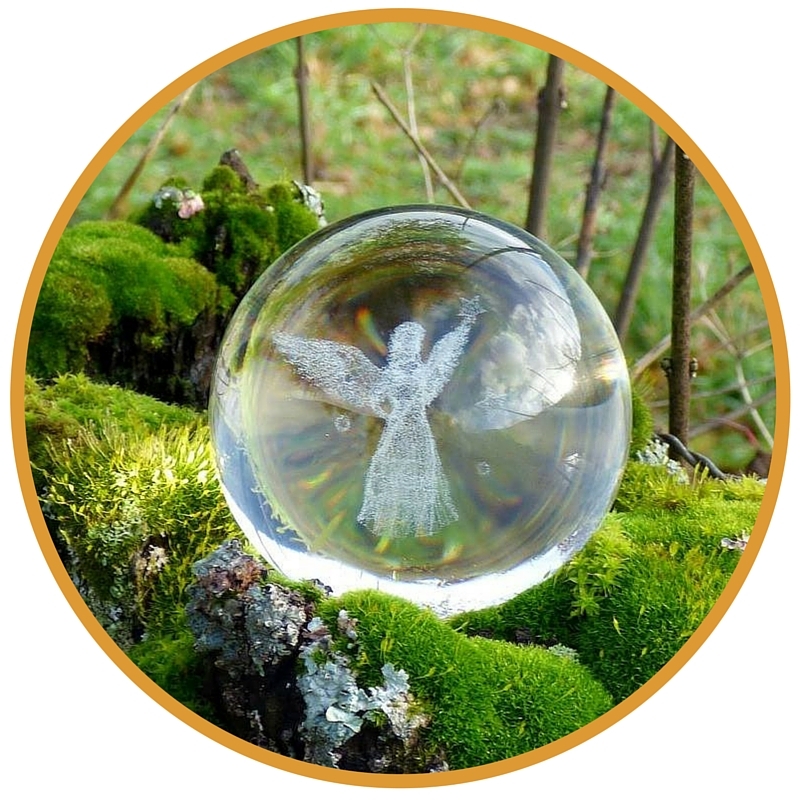 Sherry believes every person on the planet should familiarize themselves with crystal grids as potent energetic helpers for business, life and spiritual enlightenment. And more bonuses. We love bonuses!